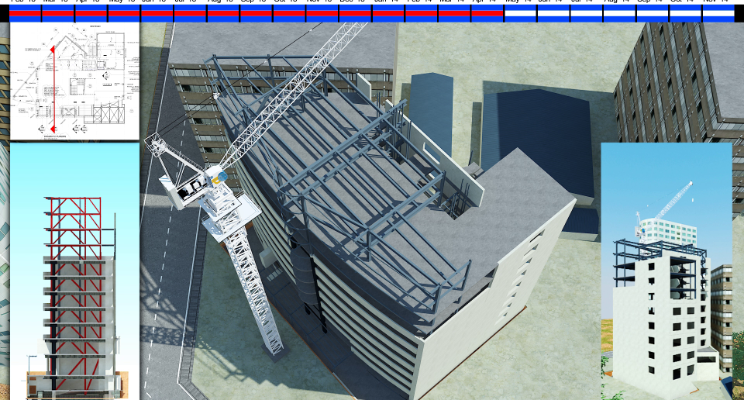 HOW 4D CONSTRUCTION PHASING CAN HELP CONSTRUCTION PROCESS & INDUSTRY? It gives us visual representation of comprehensive planning and implementation services. so that we can carefully do the project evaluation for customized logistic solution by collaboration. which also ensure safe & efficient work environment for all site workers.